The best defense that BitTorrent search engines have churned up lately is that they are “just like Google” in their operation. They allow users to search around information that is lying around the web. Until now, Google has shown little interest in these MPAA cases against torrent search engines, though it has kept a close watch on them. However, this time, Google has responded to the case as a third party in the MPAA vs. isoHunt case, even though it is not a part of any of these cases. 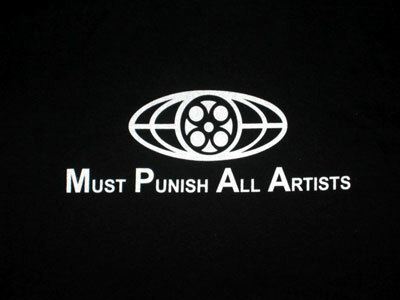 Google had taken the consent of both MPAA and isoHunt before issuing this testimony. While MPAA was not keen on having Google intervening in the case, isoHunt wanted Google to speak, hoping that it will get some support. As a sudden turn of events, Google has accepted isoHunt being a true pirate and has also criticized the MPAA for its decisions. It seems like Google has cleared its name in the matter by setting a clear definition of what a pirate search engine does and how it is different from what Google does. Additionally, Google has also pointed out places where the MPAA is going wrong.